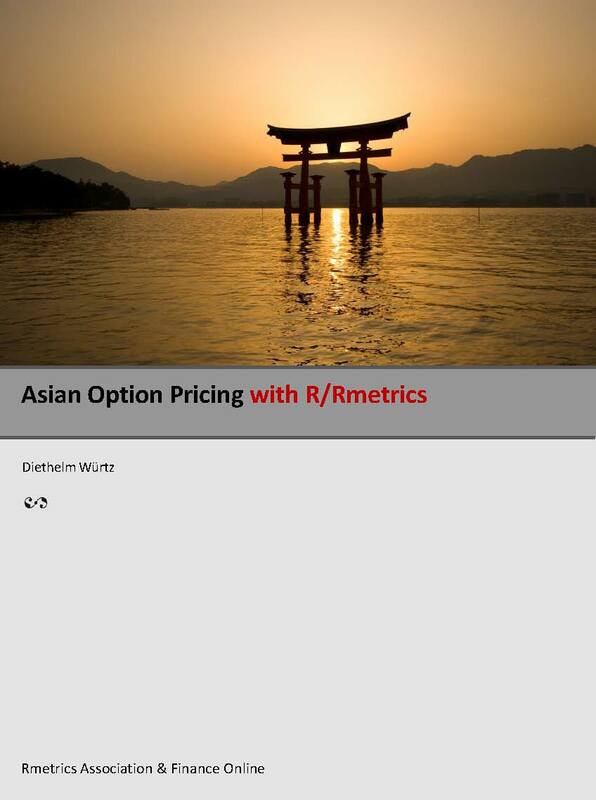 This is a book about exponential Brownian motion and pricing Asian options. The main emphasis is to briefly introduce the concepts and to give the reader a set of powerful tools to compute option prices by exact pricing formulas. This book divides roughly into 10 chapters: Introduction, moment matched distributions, statistical series expansion, moments of exponential Brownian motion, evaluation of the Asian density, bounds on option prices, partial differential equation approach, Laplace inversion, spectral expansion, symmetry relations.